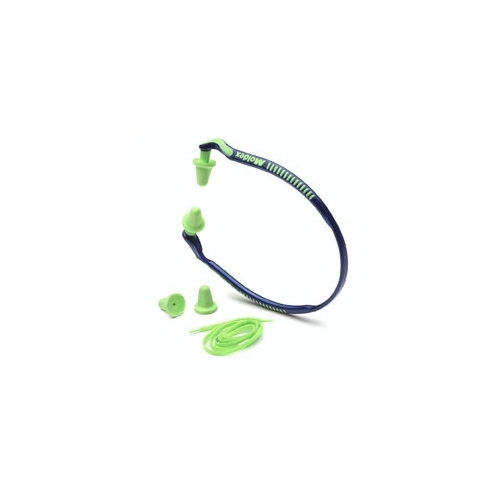 Moldex® hearing protection is designed for comfort with features like the air bubble in the tip of our Rockets®reusable plugs and the soft, smooth foam of our foam ear plugs. 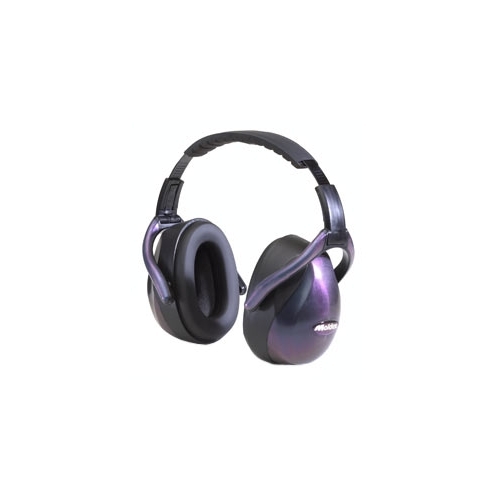 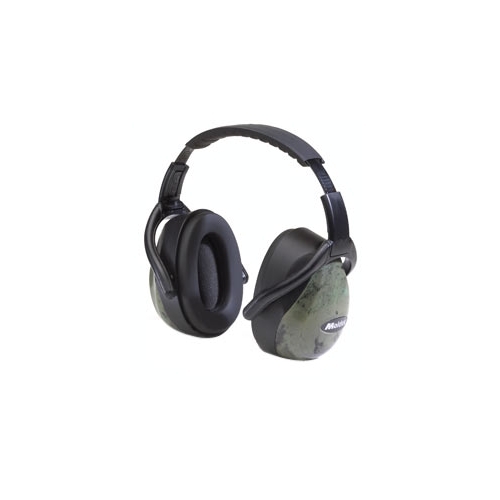 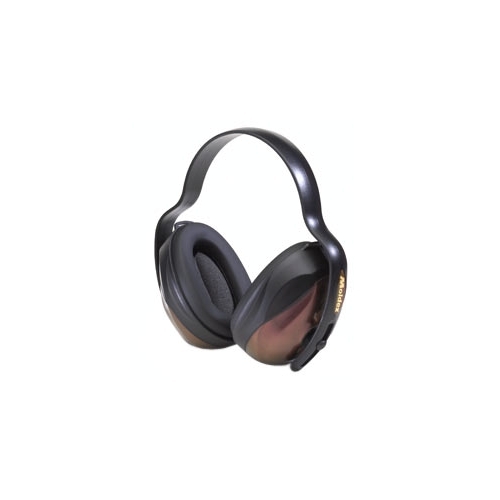 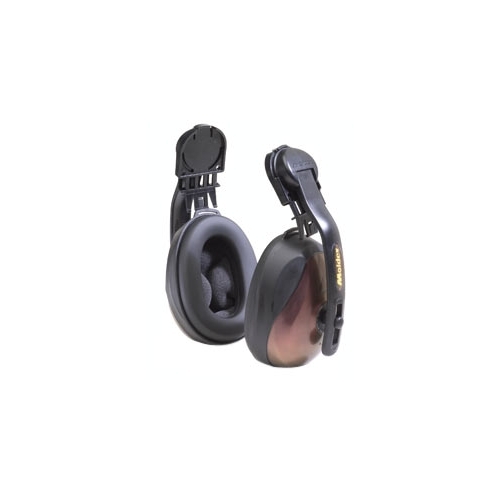 Moldex earmuffs have multiple adjustments for a custom fit that delivers all-day comfort, day after day. 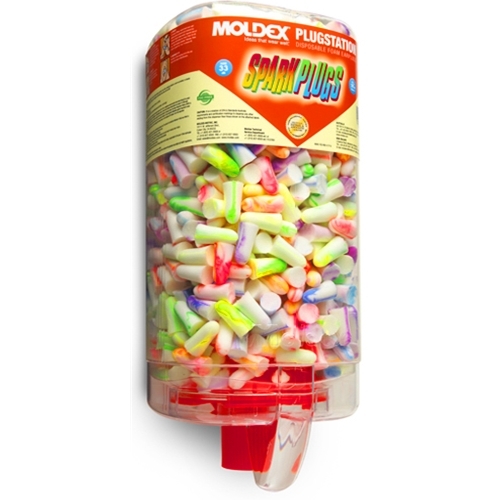 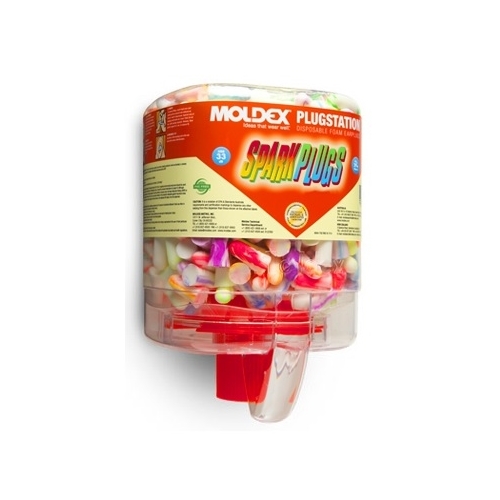 Another Moldex® exclusive is their patented PlugStation®. 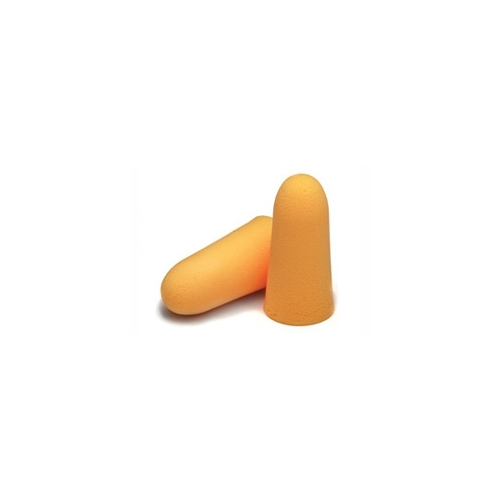 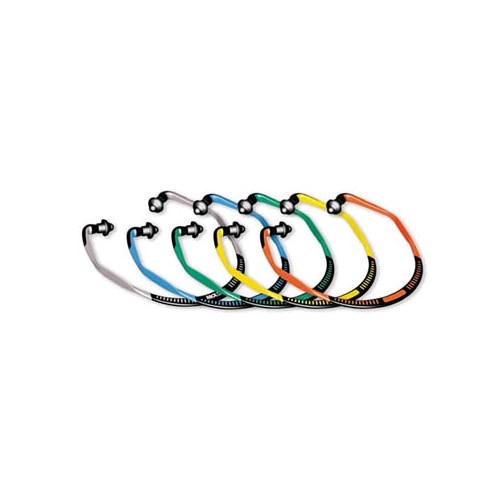 It's a convenient dispenser that increases compliance by putting plugs where you need them and wherever hearing protection is required. High visibility dispenser increases awareness for your hearing conservation program because they are affordable enough to be placed near every work area.